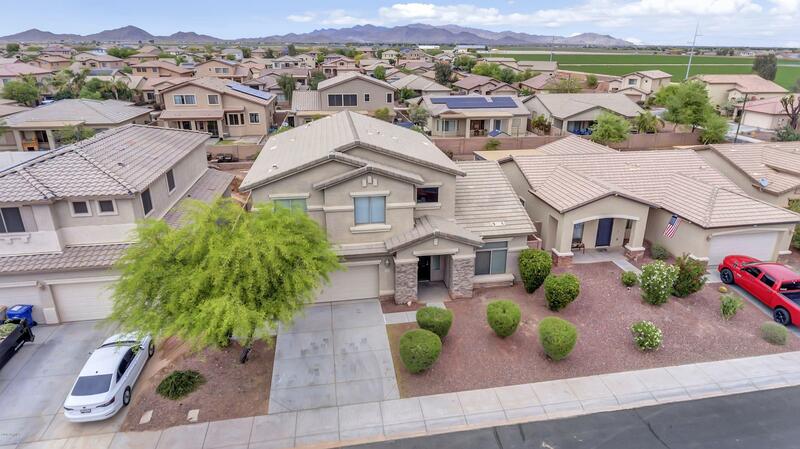 All SUNSET VISTA homes currently listed for sale in Buckeye as of 04/26/2019 are shown below. You can change the search criteria at any time by pressing the 'Change Search' button below. "Gorgeous two story open floor plan, offering a bedroom and full bathroom downstairs, This house has it all! 5 bedrooms, 3 baths, master bedroom upstairs, kitchen formal dining and living area, New carpet and new interior paint. move in ready with large back yard! Come see it before it's gone, will sale fast!" "Welcome to your new home sweet home! This is a very clean move in Ready single level home with a 3 car garage, large inside laundry room. A private patio door off the master suite leading to the large landscaped backyard. 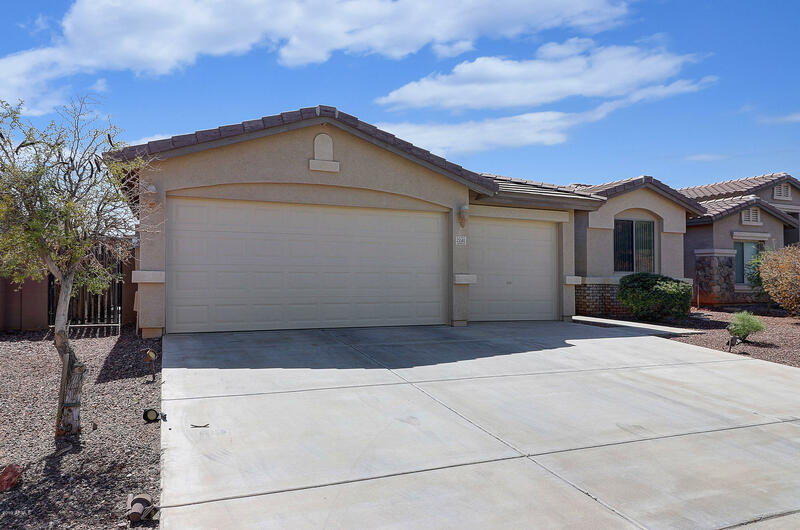 This large floor plan includes a large great room and an extra den for living and privacy. Scheduled your private tour today!" "Nice clean home perfect for almost anyonel. Open floor plan, tiled throughout. Laundry inside. Master has Bay Window sitting area and walk-in closet. Large backyard has covered patio and gravel/stone landscaping. 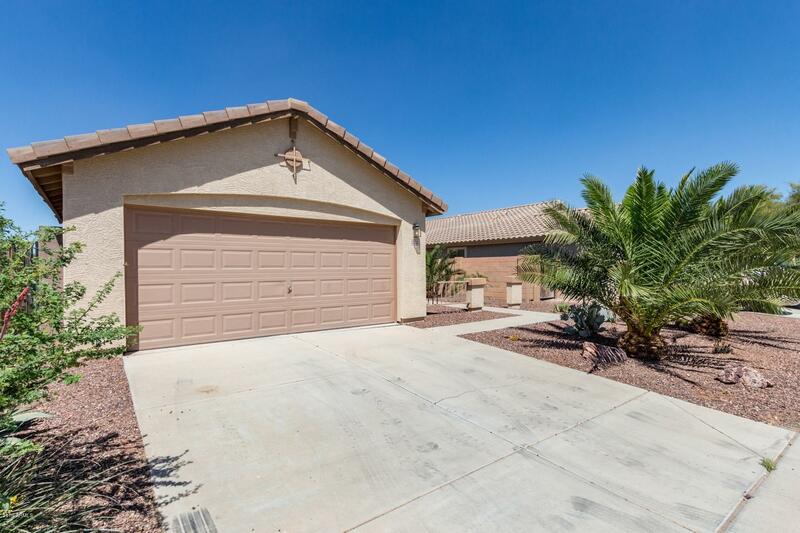 Close to shopping, dinning, The I-10 & 85 freeways. Homes in this condition go fast, HURRY!"